Sometimes data (photos, documents, etc) get deleted either accidentally, or because storage media has become corrupted. As soon as you realise that data has gone missing you should stop using the drive immediately and give us a call. 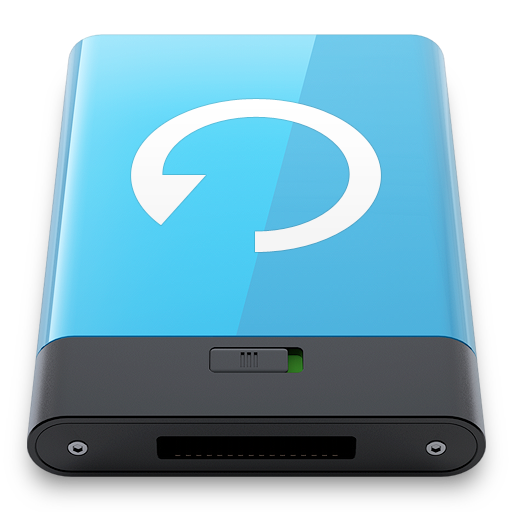 The sooner you stop using the drive the more likely it is that data can be recovered. I will attempt to recover data from any hard drive (internal or external), or memory stick that you supply. A charge will only be made if I am able to recover at least some of the lost data.